New pump but keeping the Cozmo! 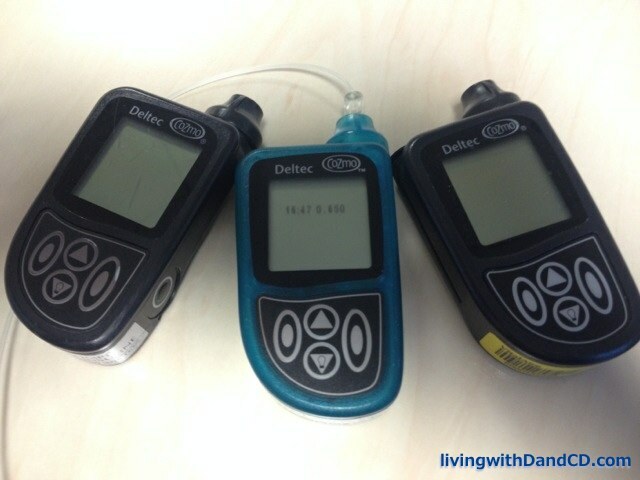 A month ago, my insulin pump started giving me more frequent alarms. Most of them have been “dead battery” alarms, when I know there has been a brand new battery in there. 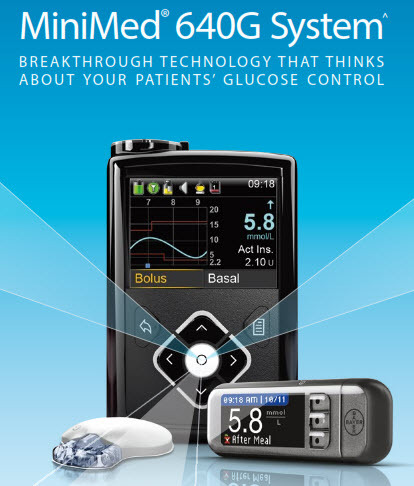 One day it told me pump was without power (ie – dead battery) in the middle of each meal bolus of the day. I really can’t complain. This little piece of amazing technology has been on my hip for close to 5 years now. It has been bumped on door frames and dropped on tile floors more times than I can count. It’s well past its warranty and I’ve never had any major problem with it. But when it was clear where my pump was heading, I made sure that I had all my current basal and alarm settings written down. One morning a couple of weeks ago, as I did a routine cartridge change, the pump simply couldn’t recognise there was a cartridge there. I must have tried to rewind a dozen times but eventually, there was a single, unending BEEEEEEEEEEEEEEEEEEEEEEP and a “Your-pump-is-dead-please-call-your-doctor-or-pump-rep.” message. My backup plan in the event of pump failure is that I have a second pump at home. This is possible because I still wear a Cozmo and since there are only a few of us Cozmo users left on the planet, my pump supply company was willing to give me an extra one on “permanent loan”. This one is also almost 5 years old, but never been used so it felt brand new as I punched in all my personalised settings. Just so you don’t think I’m too set in my ways (is 11+ years with the same insulin pump too much? ), I’m excited to see some new options in pumping coming to the European market and I will be looking carefully at my possibilities to modernise! In the meantime, I programmed my blue Cozmo replacement pump while waiting for the new black one to arrive and I the colour grew on me. Plus my 4 and 6 year old daughters think it is SO much prettier and would be mad if I went back to the black one. Blue Cozmo it is then! I always have the new black one to fall back on. 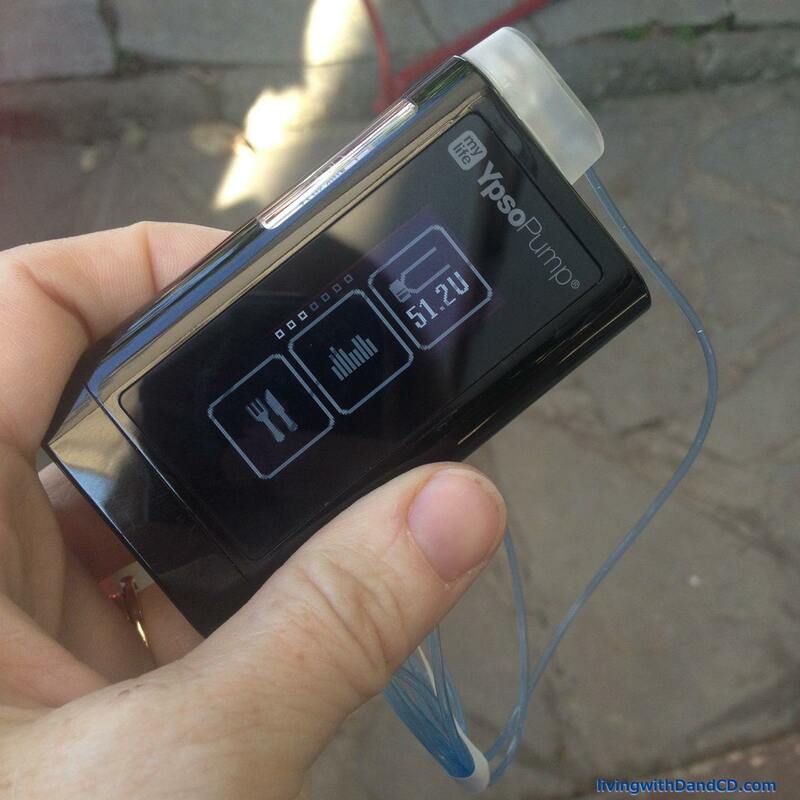 This entry was posted in Diabetes and tagged insulin pump on January 5, 2015 by Andrea.